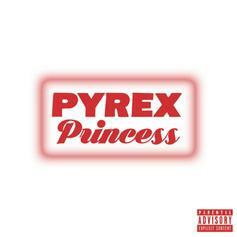 Azealia Banks releases "Pyrex Princess" amid all the Elon Musk melodrama. 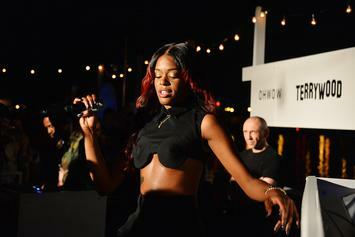 Azealia Banks is looking to move forward with new music after all. 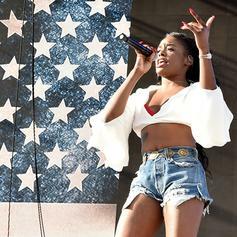 Azealia Banks Releases New Single "Treasure Island"
Listen to Azealia Banks' new single "Treasure Island." 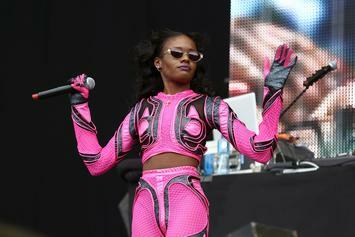 Azealia Banks Is Back With A Vengeance On "Anna Wintour"
Azealia Banks channels one of her heroes on "Anna Wintour." Azealia reveals the majority of her tracklist for "Fantasea II", save for a few surprises she is keen on withholding. 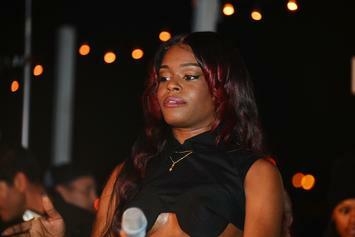 Azealia Banks Calls Cardi B An "Illiterate Untalented Rat"
Cardi B seems to have angered the beast inside Azealia Banks. Azealia Banks says her long awaited "Fantasea II" project will be dropping in March. Azealia Banks shares a video from her upcoming mixtape "Fantasea II: The Second Wave."